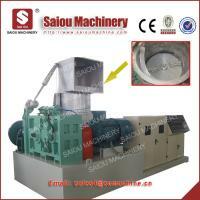 High efficiency and high performance. 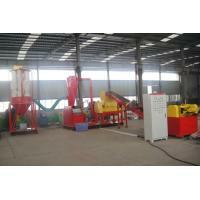 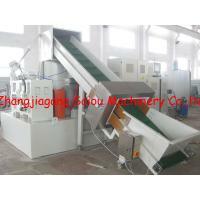 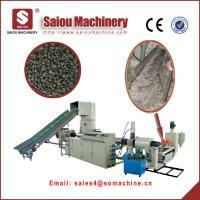 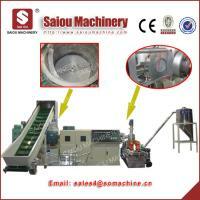 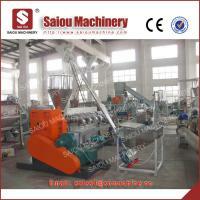 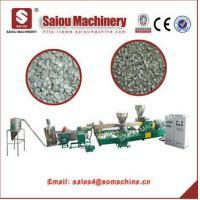 Material is cut,pre-dried,pre-heated,pre-homogenized and compacted in the shredding drum. 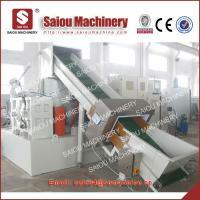 Many materials can be processed directly without need of the upstream pre-shredding,reduction in operational costs. 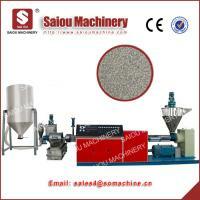 Less power consumption cost per kilogram,high throughput,reduced floor space occupation and operator attendance. 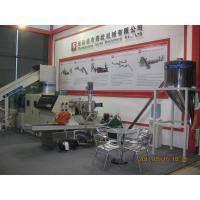 Material types:Woven bag,printed LDPE film,film (rolls,loose,bundles),agricultural film waste,foamed plastics(EPS) and raffia. 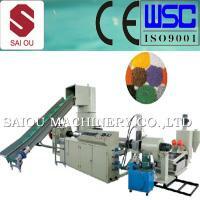 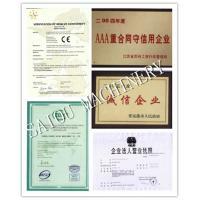 Wooden package:If you want to wooden package, you should paied the extra cost. 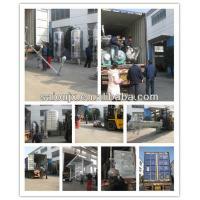 K.If you want to know more information ,please contact with us directly. 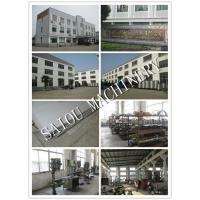 SAIOUis a professional factory for manufacturing series waste plastic recycling equipment (PET bottle recycling; PE/PP film,bags recycling, HDPE bottle /PP barrel recycling, and PP PE film pelletizing ,PP PE flakes pelletizing ,PP/PE/PVC corrugated pipe extruder etc).